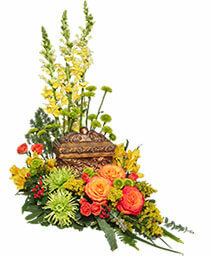 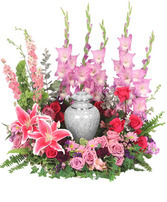 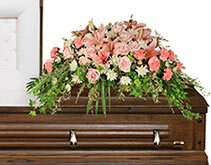 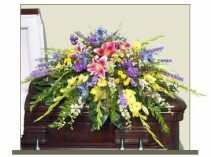 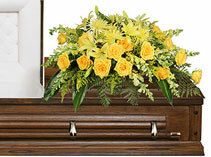 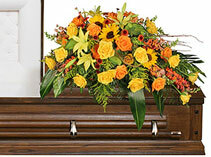 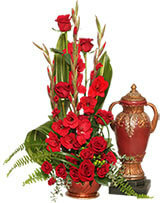 We will be happy to meet with you, in person, to discuss a personalized tribute for your loved one. 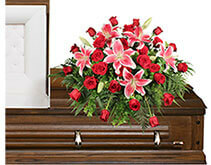 give us a call at the shop 608-588-9999, or after hours on our cell 608-574-0768. 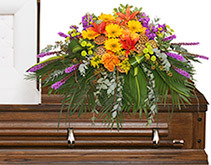 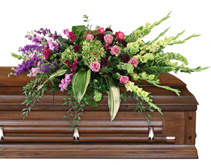 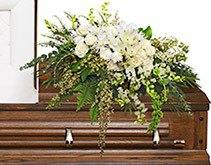 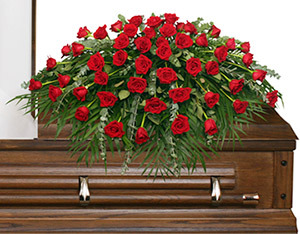 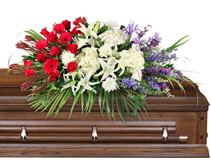 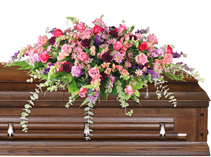 Please call us directly if you would like a casket spray - 608-644-8600, so we can create a special tribute for your family member.